Downsizing and looking to get rid of the love seat. 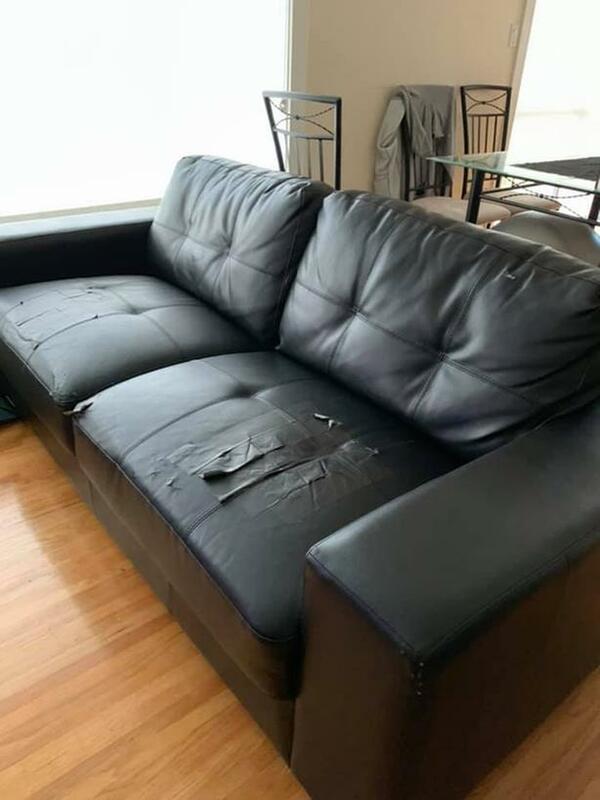 Can be fixed with furniture tape. Perfect if you need a spare furniture in your home.